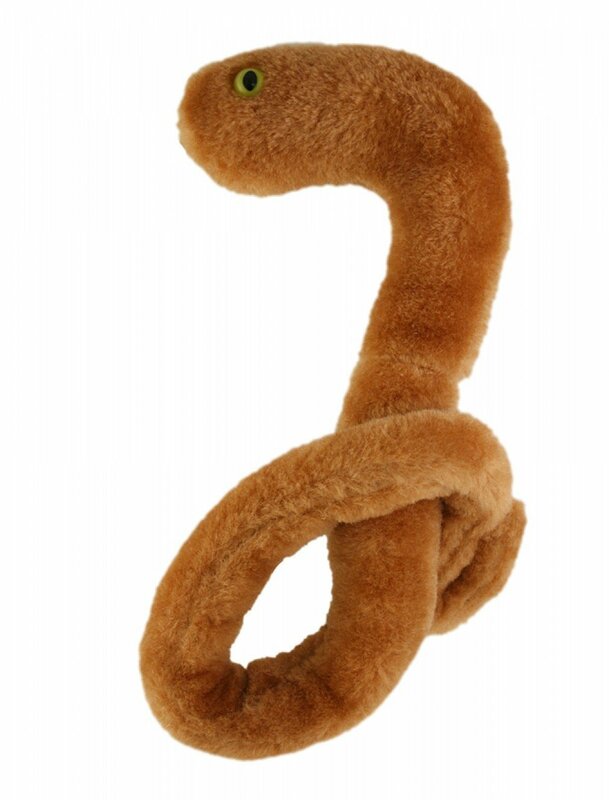 Since its discovery in 1976, Ebola has become the T. Rex of microbes. Learn all about this fearsome frontpage disease. Great teaching tool for students of all ages. A public health tool for awareness about transmission and prevention.